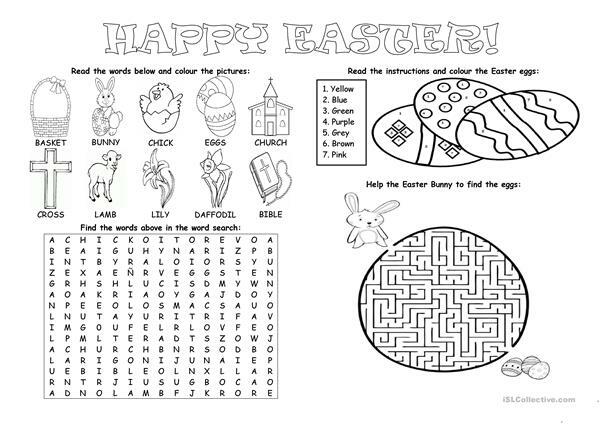 This is a very simple worksheet which contains different activities for kids to learn some basic vocabulary related to Easter. There is a word search, a couloring activity and a maze. This downloadable teaching material was created for elementary school students at Elementary (A1) and Pre-intermediate (A2) level.  It was designed for improving your groups' Spelling, Reading and Writing skills. It is about the theme of Easter.